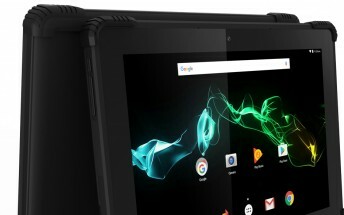 Archos joins the pre-MWC fever with the announcement of the 101 Saphir rugged tablet. It has a 10.1" display, MediaTek chipset with 1GB of RAM, a 6,000 mAh battery, but most importantly - a drop and water-resistant body. The 101 Saphir has a 10.1" IPS screen of 1280x800px resolution and runs on the MT8163 chip with quad-core Cortex-A53 CPU at 1.3GHz, Mali-T720MP2 GPU, and 1GB of RAM. The 101 Saphir has the same IP68 rating for water and dust resistance, and its design is shock-proof, too. 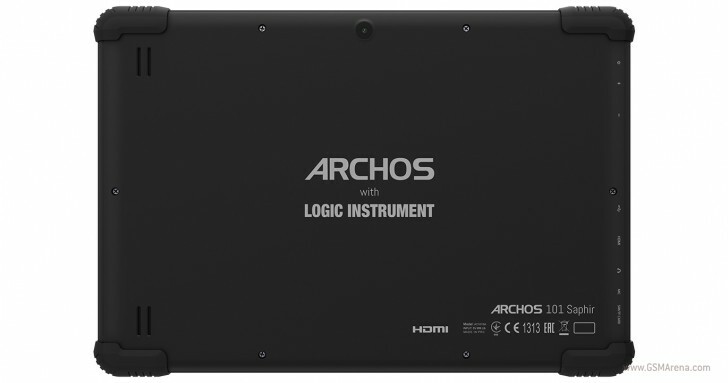 Archos subsidiary Logic Instruments, which has a rich experience in embedded and rugged mobile systems for hostile environments, is responsible for the durable design. 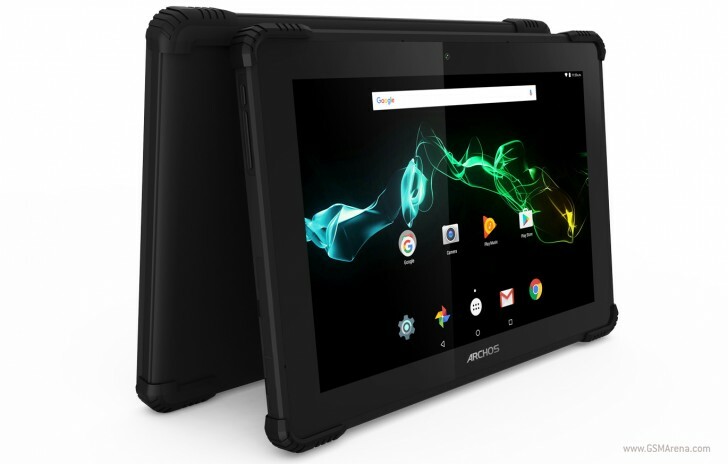 Archos will ship the 101 Saphir this June, while its pricing and market availability will be detailed at the MWC next week. We expect its price to be quite reasonable given the low-end specs, but its rugged design should cost a few extra bucks for sure. 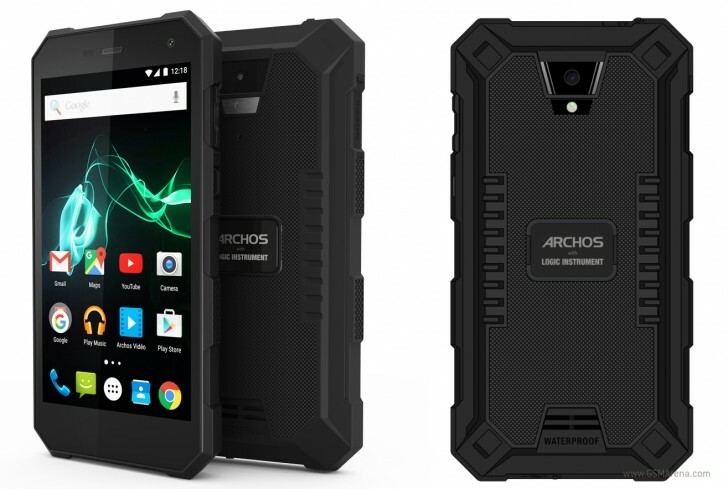 Recently Archos also announced the 50 Saphir rugged smartphone. It's a rather balanced smartphone with a 5" IPS screen of 720p resolution, MT6737 chip (4x 1.5GHz A53 CPU, Mali-T720MP), 2GB RAM, and 16GB expandable storage. It also comes with a 13MP camera, an impressive 5,000 mAh battery, and Android 6.0 Marshmallow. What's special about the 50 Saphir is the IP68 certification for water and dust resistance, as well as its shock-proof body.